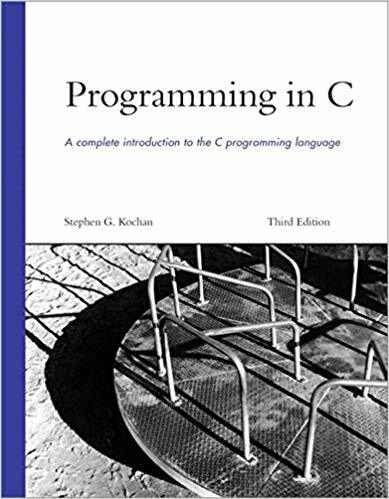 C is one of the oldest and still is regarded as a basic of computer language. Dating ever since the late 1970s, this language laid the foundation for many modern coding languages – most notably C++. C++ is an object-oriented language that has wide use in today’s developing activities – just like Python and Java. 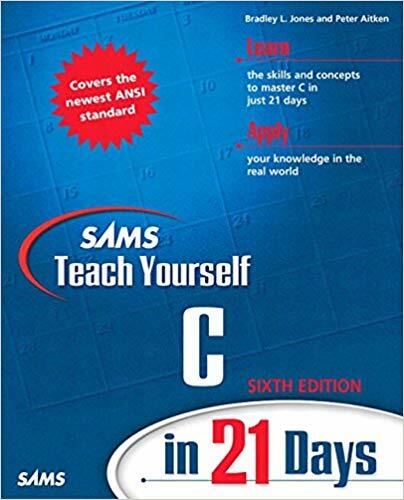 To know how to code C++, it is required to learn the basics of C language. It is not easy finding the correct guide or book on how to quickly and effectively master these languages, especially with so many names and guides all around. 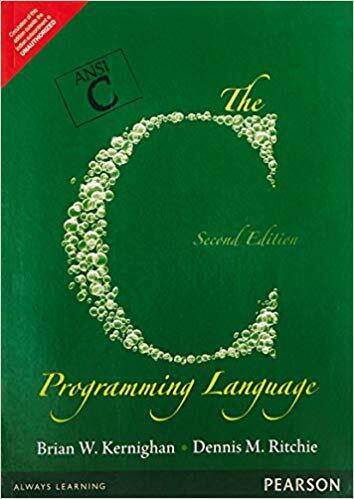 Widely considered as one of the best C programming books that you can currently get, The C Programming Language may as well be your coding Bible. In this book, you will encounter fabulously written root principles of the program. You will find out everything that is required about procedure-oriented programming (one of the ways you can code C++ too) and as a beginner, you will learn to code the basics. The practice in this book is easy to follow, yet challenging. You will learn to solves some coding errors, write real-time programmes and answer various unsolved questions. Once you finish with this book, you will be ready to dive into C.
What is great about Head First books is that they use a presentation concept so different from all the other books. Learning from this books is a completely alternative experience. 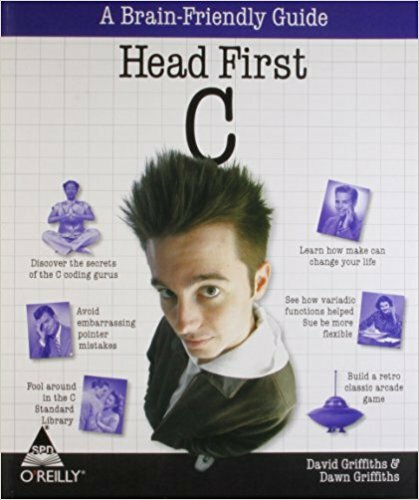 The Head First C book tries to be as visual as it can. Referring to the studies of modern psychology where our brains are much more likely to remember and identify with. You will not miss any important concepts, patterns, systems, and yet you will never feel that you are struggling or wasting your time with some cognitive obstacles that you may fail to overcome while reading mostly textual books. I highly recommend this book for everybody who feels overwhelmed with a piece of paper full of words. This is a book written by professor Stephen Kochan, who educated thousands of students from scratch with it. You may say that this book does exactly what it’s meant to do. 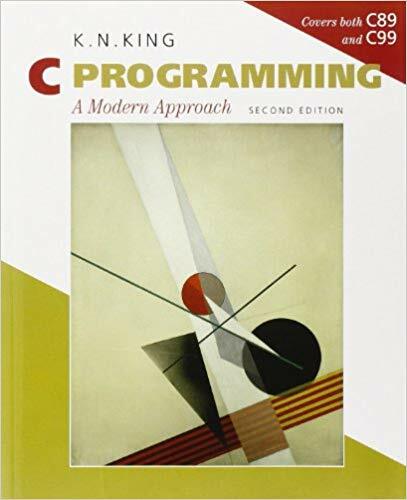 It is a great tutorial book that covers all the fundamental things you should know about C programming. You will learn about variables, decision-making, data types, functions etc. in a good systematic course. The book is intended to approach any platform in which you want to use the code, and there are also sections that deal with making smartphone apps and small video games, for those interested. 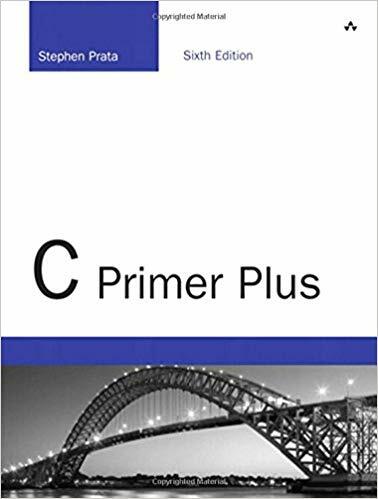 This book is one of the most sold books about C and it was recently updated with some additional information and exercises. Also considered a really approachable entry-level book since it is intended for the people with zero experience in programming. It slowly teaches you the basics and then ups the process with a lot of demand. You will find hundreds of exciting and thoughtful exercises in this book for all 3 top computing environments – the Web, Windows and Linux. You will spend some valuable time exercising it and you will definitely feel progress. This book gained a lot of positive notoriety with its first edition and recently the second edition came out. This book is exactly what its name says – a very modern and interesting take on the coding old-timer. The book was used in over two hundred colleges and universities and is well-liked by students and developers alike. It is conceived as to be a beginner book with some slow steps into an intermediate level, so once you learn the core, you will be given many different problems to solve and with the new edition this exercise list is expanded further. A good book for thorough researchers. This book is also a widely regarded high blend of quality and quantity. With over five hundred positive reviews on Amazon, you can be sure that you aren’t getting anything bland inside of this piece. The new edition of this book is extensive, with over 1000 pages of theory and practice. It is detailed, tested and a great step-by-step tutorial. At the end of each part, you will have a nice little Q&A where you will engrave the coding way to your mind. 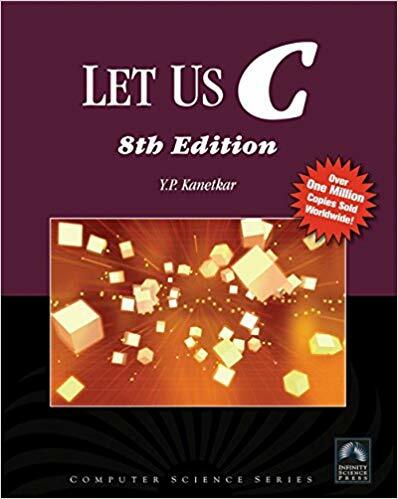 This book is also a good introduction to C and you will find probably think it’s a brief tutorial. Well, it’s not. With about 850 pages it will require your total commitment. It is meant to invest you in teaching C quickly and responsibly and after 3 weeks you should be ready to code and expand your knowledge. It has a set of nice real-world examples and exercises and you will find the journey enjoyable. Be prepared to spend a lot of time with this book once you decide it’s time to start, though! If you want to set the 3-week-deadline, it won’t be a piece of cake! A book that was written by C experts which is a great newbie guide. It will list you C or C++ compilers you can get for free (or commercial) and then it will slowly process you through the C world. It will explain in a comprehensive way the link between this language and the various popular products and devices that rely on it. You will find out how the language is essential for programming of iOS software and many other interesting facts and useful information. After you complete the first chapter you will already write codes and you will feel the improvement with every page read. I hope this list was circumstantial enough. There are definitely many books I might have overlooked, or you may have some negative experience with the aforementioned ones. Feel free to write your comments and let your experience be shared with the readers!